Norwich's 4-0 win at Sheffield Wednesday on Saturday means they are now only behind Championship leaders Leeds on goal difference. It has been a remarkable turnaround in fortunes for Daniel Farke's side. This time two months ago they were 17th in the table having won one of their first six Championship games. But a run of eight wins in 10 games has seen them shoot up into the automatic promotion places and lay the foundations for a promotion push. The Canaries' run has been so good recently that only Premier League leaders Manchester City have won more points from their last 10 games throughout all four divisions. Farke's men have won six more points than any other Championship side during their run and nine more than leaders Leeds, who have won 16 points from their last 10 games. 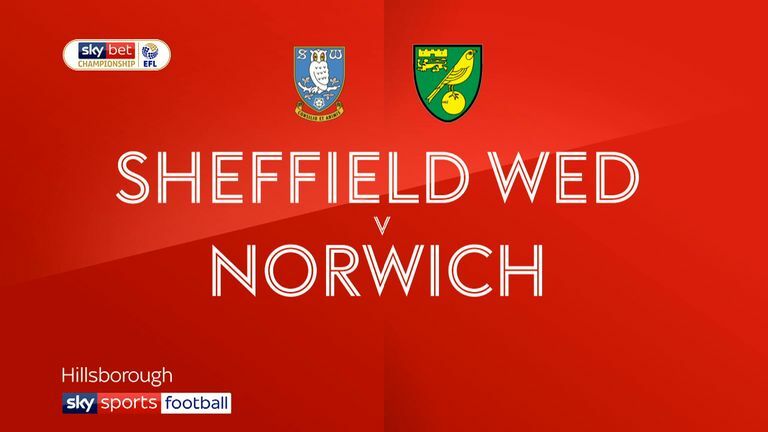 Their handsome win at Wednesday was Norwich's biggest since Farke's arrival in summer 2017 and also their best away win since a 5-1 victory at fierce rivals Ipswich in Apr 2011. They have now won their last four Championship games - the best current run in the division - and only Sunderland, with five wins, are currently on a better run in England. There was plenty of drama in Paul Lambert's first game as Ipswich manager. A 1-1 draw against Preston may not look remarkable but it was certainly a match to remember for the Lilywhites' Paul Gallagher. Coming on as a substitute after 72 minutes Gallagher scored Preston's equaliser from a free-kick, before finding himself playing in goal a few moments later. 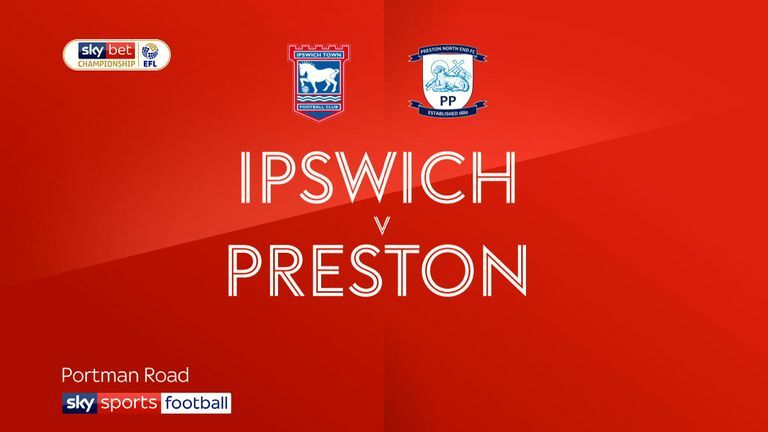 With goalkeeper Chris Maxwell sent off and Gallagher being the last of Preston's three substitutes the midfielder ended up between the sticks and spectacularly saved Danny Rowe's long-range effort to earn his side a valuable point. 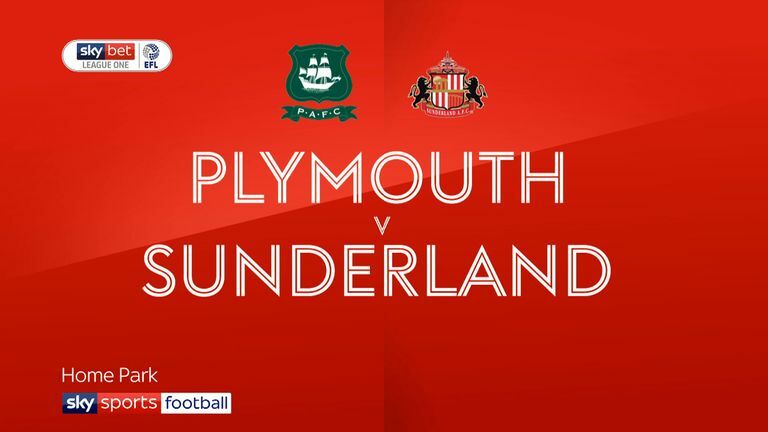 There hasn't much for Sunderland fans to cheer over the last few years but Saturday's 2-0 win at Plymouth put a grin on the faces of 1,200 Mackems who made the 810-mile round trip to Devon. Two goals from Aiden McGeady gave Jack Ross' side their fifth successive League One win - their best league run for over 11 years since five Championship wins under Roy Keane between March and April 2007. This is the Dons' worst run since entering the Football League in 2011 and they now sit 23rd in League One, six points away from safety. The Stags have drawn more league games than any other side in England this season and, if you include last season, have drawn 28 of their last 62 league games - more than any other side.